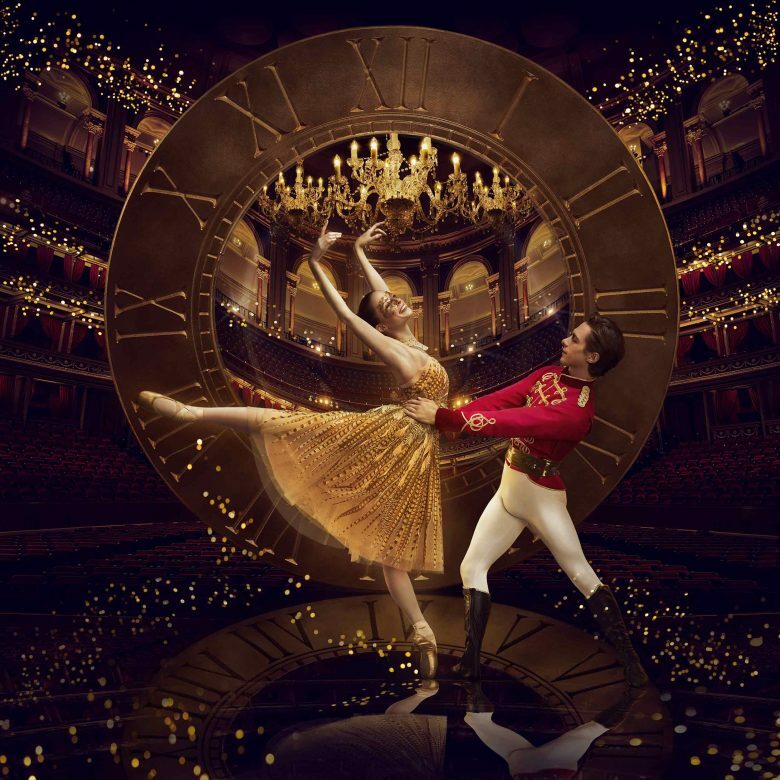 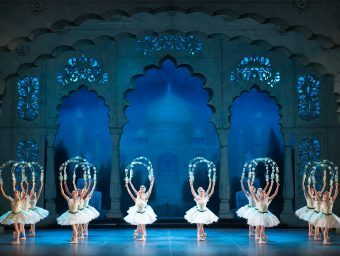 The classic fairy tale becomes a truly spectacular ballet, as the Royal Albert Hall is brought to life with over 90 dancers, a live orchestra, and plenty of surprises. 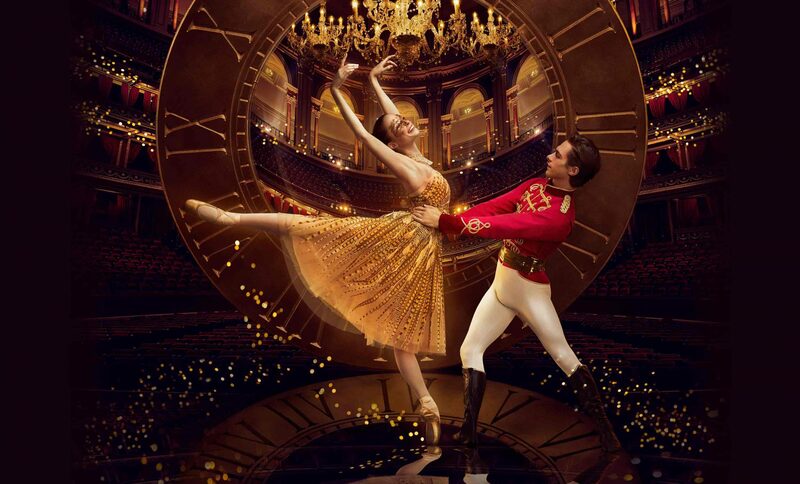 Click here for Cinderella in Manchester and Southampton, Autumn 2019. 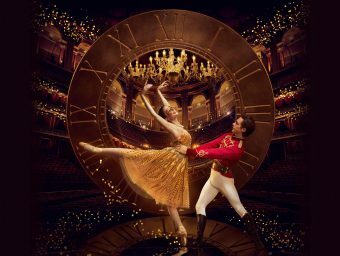 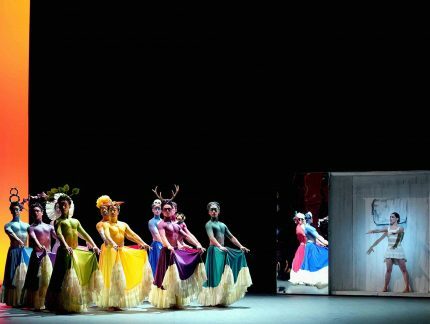 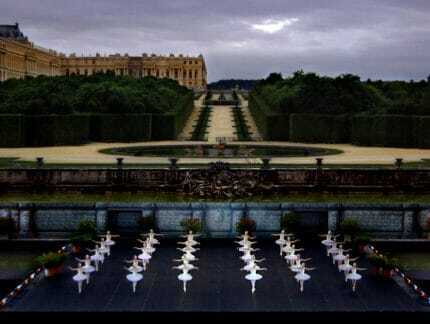 Ahead of Christopher Wheeldon's Cinderella in-the-round, Archive Consultant Jane Pritchard explores our history of in-the-round performances and stagings in large arenas.